Sign up for our weekly newsheet. Six Ways Newsheet contains details of what is happening in around the church each week. A paper version is distributed each week before Sunday worship. If you would like to receive a copy each week and any updates sign up below. 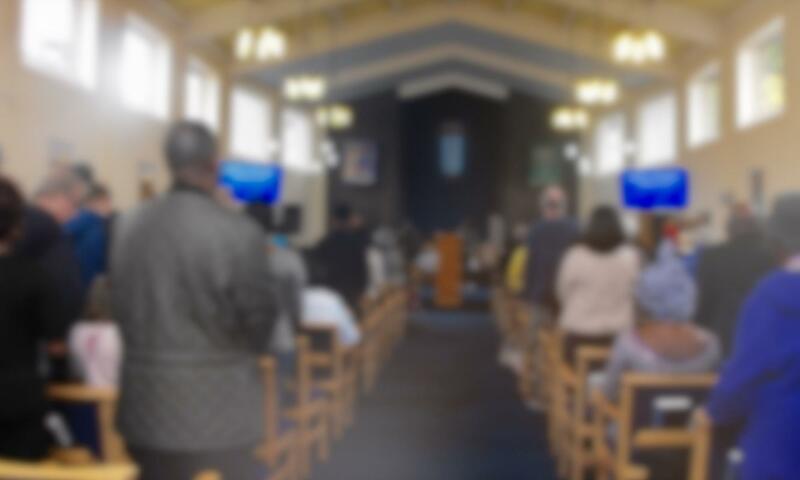 Six Ways Baptist Church will not share this information with other organisations and will only be used to keep you informed at events linked to the church.